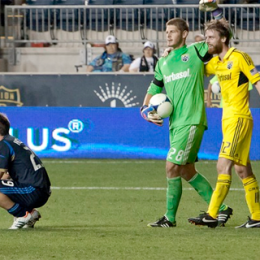 Davis Russell takes a look at the Union’s defensive performance in the draw against Real Salt Lake. A look at the defensive statistics from Saturday’s draw with Colorado. A look at some end of season stats from 2010 through 2012. 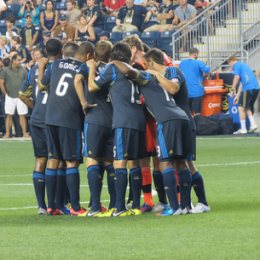 Over the previous five games, the Union have scored 2 or more goals 3 times, winning twice. They’ve also conceded 2 or more goals twice for 2 losses. What’s happening statistically when the Union have conceded or scored 2 or more goals? 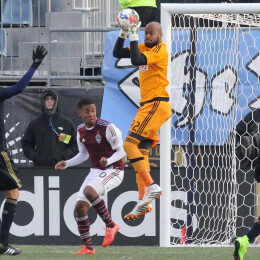 A look at Union goals allowed on the road, their tendency to give up late goals allowed, and a comparison of their offensive numbers over their three season history. 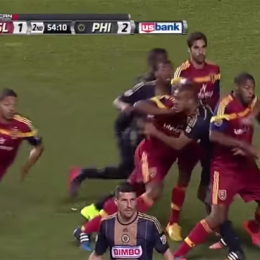 The Union went 1-1-1 against the worst team in the league. We look at some match stats to try to understand why they didn’t go 3-0-0. A look at Union goals for and against after 25 games, including the dramatic rise in headed goals allowed this season. 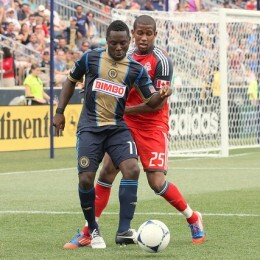 Adu expected to be the playmaker when he arrived at the Union but Farfan has more often been given that role. What do the stats say about their play? A look at the Union’s stats for shots and goals. After ten games, the Union’s record under John Hackworth stands at .500. PSP looks at some of the numbers.